Recently, 51 State Department employees signed a memo urging the president to change his focus in Syria from fighting ISIS to fighting the secular Assad government. They argued that targeting Assad would weaken Assad’s enemy, ISIS. The logic is not immediately apparent. 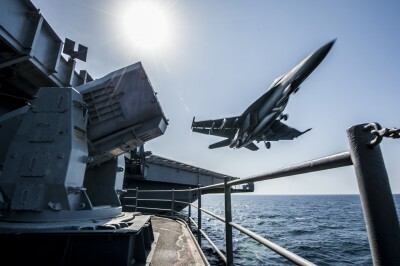 They also dismissed any danger that a US attack on Russia’s ally in Syria might annoy the Russians, who spent more than six months bombing ISIS and al-Qaeda in Syria. Although these 51 represent a very small faction within the Department, the neocon war propaganda immediately latched on to it.